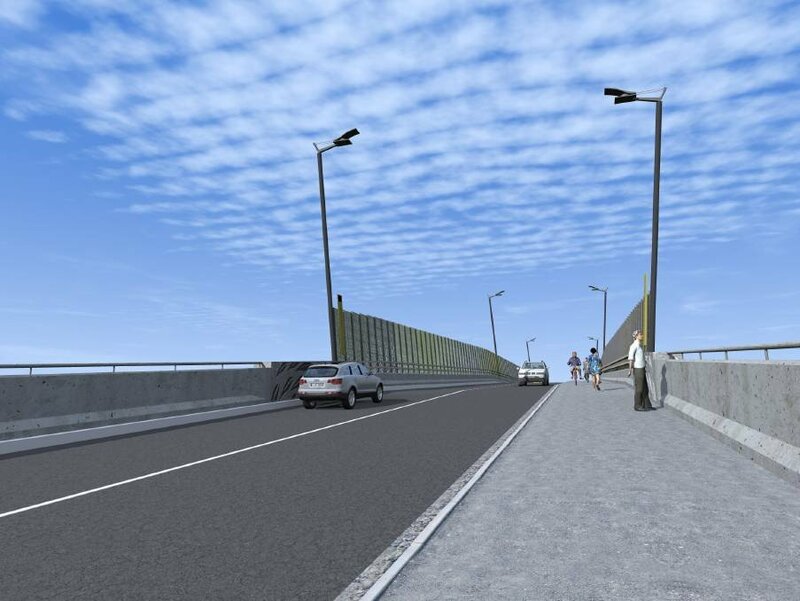 The Pennant Street Bridge and the Lake Macquarie Transport Interchange projects at Glendale have topped my list of priorities sent to the State Government for funding in this year's budget. STATE MP Greg Piper and Lake Macquarie City Council have left Premier Gladys Berejiklian in no doubt about the project they most want to see funded in the state Budget in June. Both have made submissions to the government which put the case for the next stage of the Lake Macquarie Transport Interchange, at Glendale, to receive funding. The first part of the project is due to open in May. It comprises a $25-million section of divided roadway linking Main Road, Cardiff, with the Glendale retail precinct and the Hunter Sports Centre. The second part, which involves the construction of the Pennant Street Bridge to connect Glendale and Cardiff, is still largely unfunded. Council has pledged $6 million to continue the interchange, leaving $26 million to be made up in state and federal funds. The federal government has twice rejected council’s applications for further funding, so our civic leaders are particularly keen to see the state government provide $13 million for the project. “This project is significant to the whole region and won't just improve public transport and road links, but will also help unlock large tracts of land at Boolaroo and Cardiff for new homes and retail, commercial and industrial development,” Mr Piper said. The Independent Member for Lake Macquarie said the extension of Munibung Road, at Glendale, was also vital. “Building the 700-metre 'missing link' between the industrial estate at Cardiff and the new roundabout at Boolaroo is a no-brainer and will ease a lot of traffic problems in the area,” he said. “The Lake Macquarie Transport Interchange and Munibung Road extension are the key priorities for council in the upcoming state budget,” she said. That assessment, by Morrison Low, predicted the Pennant St Bridge would be used by more than 16,000 vehicles daily. “It would unlock the potential to create over 3,800 local jobs, 90 hectares of land for new commercial and light industrial development, and the construction of around 2,700 new residences,” Cr Fraser said. Mr Piper said his Budget submission also called for the continued upgrade of the main road between Morisset and Glendale, and the upgrade of Hillsborough Road. Palliative care outreach services, better health services in the Morisset area, and upgrades to Wyee and Dora Creek train stations were also on the list, he said.